Composing a general buyer’s guide for a Porsche seems to be a rather impossible task. On one hand the model range of Porsche has never been too wide (at least it wasn’t before the Cayenne), but on other hand there are more than 600 different modifications and Porsche keeps adding something new every year. It’s relatively easy to write things about one specific model, but something that covers everything? If one tries to take a different approach by identifing the different customers of Porsche the task doesn’t get any easier. Die-hard air-cooled fanatics, racing enthusiasts, everyday commuters and collectors is just a small sample of all the possible Porsche buyers. It’s difficult to come up with a short list of “stereotypes”, but one thing they do have in common is that they’ve all decided to buy (another) Porsche. Buying a second, third, fourth, fifth and so forth Porsche is not really uncommon – Porsche has very brand loyal customers. Although the task at hand is a bit tricky, the simplest is to solve it by distinguishing the different model types and then go deeper from there. As a general rule, leaving out the race cars and just focusing on the street models (with Porsche it’s sometimes rather difficult to separate them) seems like the best approach. The core business of Porsche since day one has been the production of sports cars and by looking at the success (and longevity) of the brand and the 911 model, it’s quite evident they’re very good at it. The best example of this group naturally is the 911, but since 1948, there have been quite a lot others. 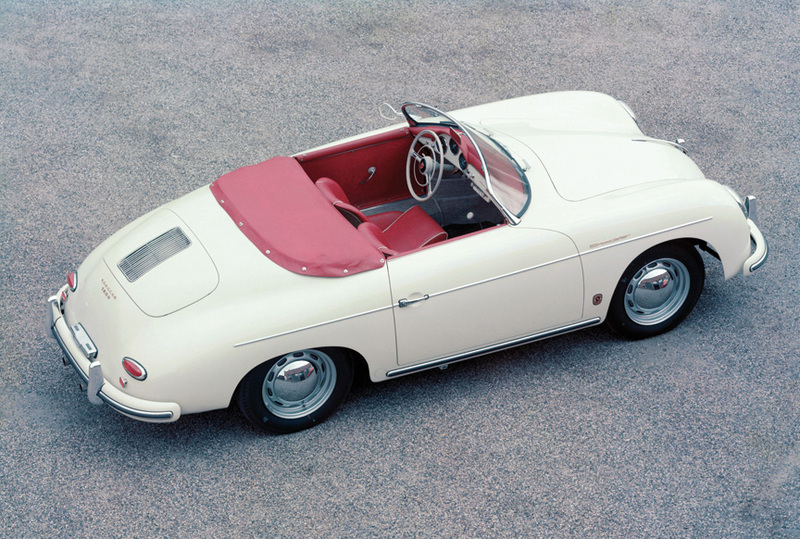 The 356 is what started it all. Due to availability and economics, it used quite a lot of parts from a Volkswagen Beetle, but was built with a completely different mindset. In 1965 it was replaced by the 911 (introduced in 1963 as the 901 and production started in 1964). The 911 celebrated its 50th birthday in 2013, still part of the model range. As an entry level car, the 912 was introduced in 1965 (in essence a 911 body with a slightly modified engine from a 356). 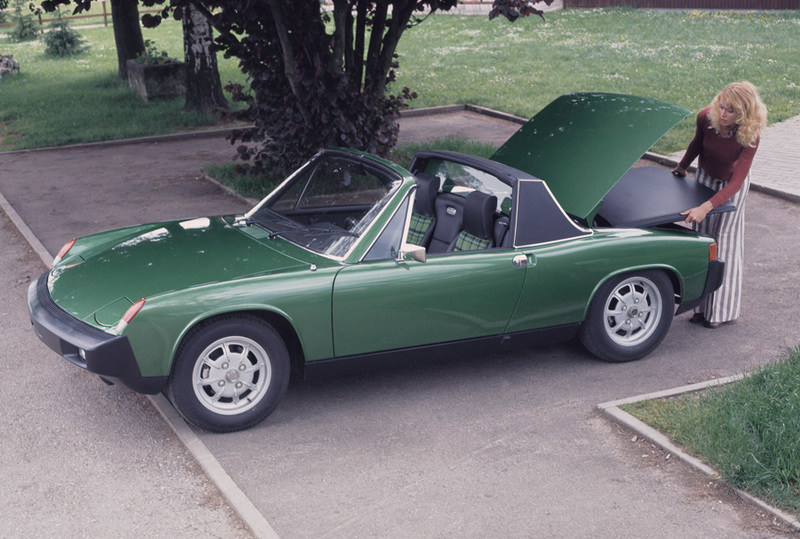 In 1969 the entry level 912 was replaced with a mid-engine 914, a joint project with Volkswagen. It was part of the Porsche portfolio for 7 years, with 118 978 units produced in total. Different times needed a different approach, so in 1975 the 924 was introduced as the entry level model for the 1976 model year. Originally commissioned by Volkswagen from Porsche, it was cancelled when VW lost interest in the project. Porsche bought all the rights to the car and released it under their own badge. They still used quite a bit of VW parts, mainly in the early cars. 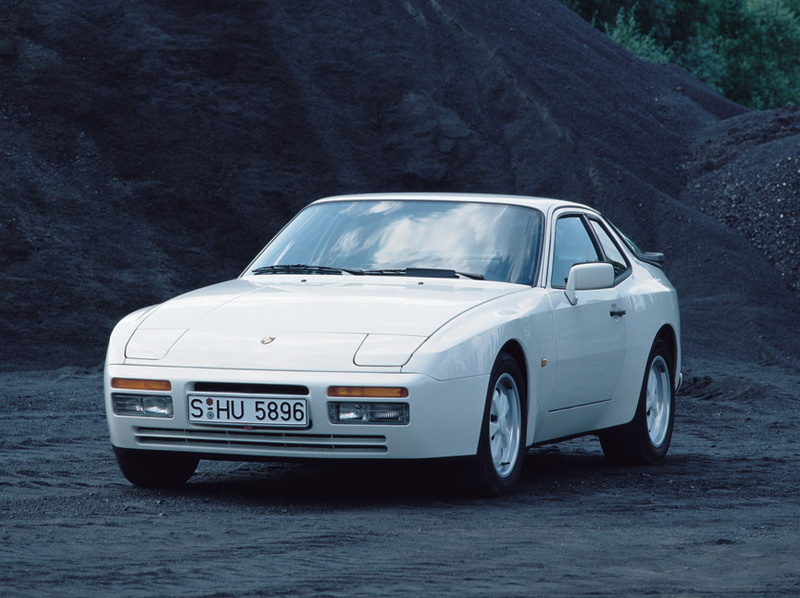 Although the start for the 924 wasn’t a great one (especially for the US models), the upgrades and the subsequent evolutions into the 944 and later into the 968 made this trio one of the most successful Porsches to date. The main difference from the other models was the fact that they all used water-cooled I4 engines and were located in the front of the car. The same goes for the 928 shown to public in 1977, though this one had a V8 engine. It was originally supposed to replace the aging 911 and was also selected as Car of the Year in 1978. 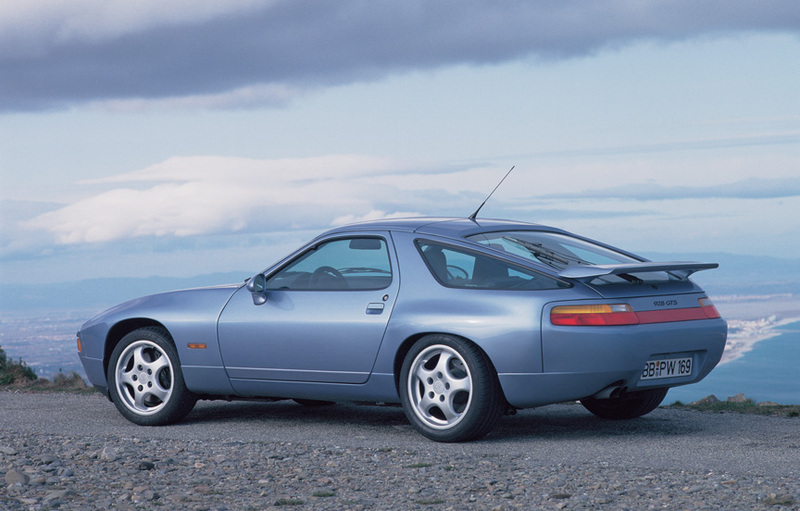 The 968 and 928 were both discontinued in 1995. At that time Porsche wasn’t economically in a very good position and needed drastical changes to keep the company alive. 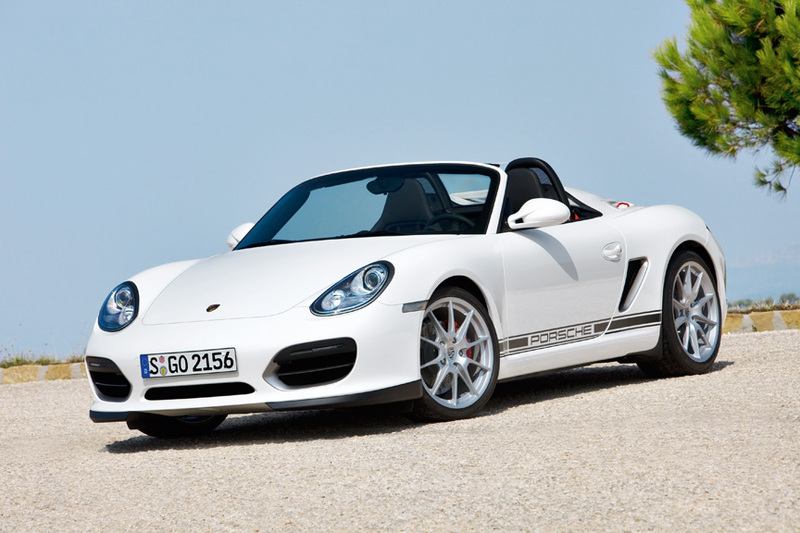 So in 1996 the Boxster (a two seater roadster) – a completely new car was introduced. It lent a lot of the technology and visuals to the 5th generation 911 (996) and though a lot of the die hard fanatics don’t want to acknowledge it, the changes introduced at that time, really brought the company back from certain doom. The year 2005 saw the addition of the Cayman into the model line. Initially considered as a Boxster with a fixed roof, it has become a very sophisticated and true sports car for the real driving enthusiast. It lacks a bit in the practicality when compared to the 911, but it makes up for it with its mid-engine layout. 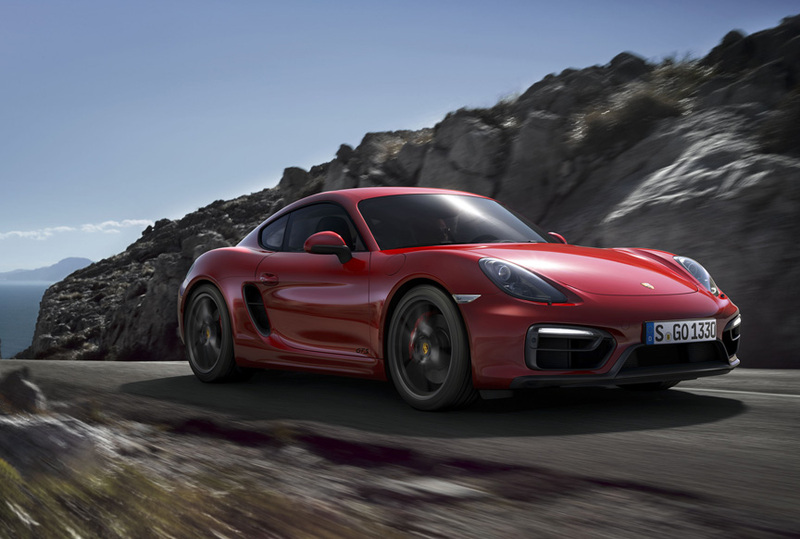 This fact makes it a tough competitor for the 911, but Porsche keeps the Cayman always one step behind power-wise. They all fit into the sports cars section, but as they are really out of this world machines, they deserve to be mentioned separately. While Porsche has been producing the “ordinary” everyday sports cars, at certain times in history they show off their magnificient engineering power by creating the ultimates. 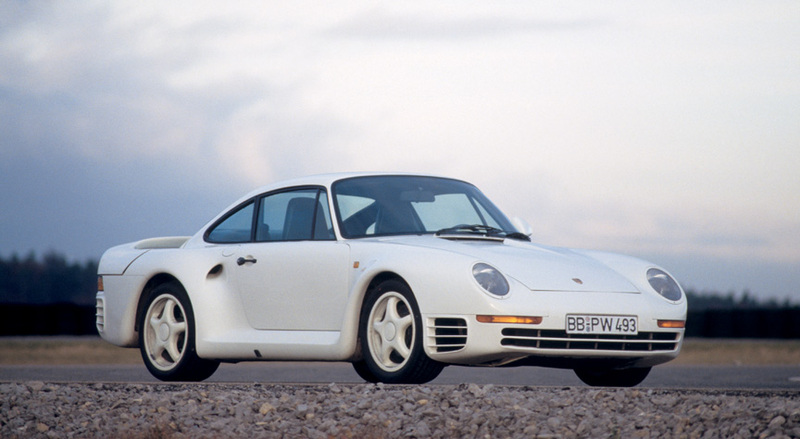 First in 1986 came the 959, a 4 wheel drive beauty that is as desireable today as it was back then, if not even more so. Originally not available in the US due to regulations, they have found their way in after legislation changes brought on by many wealthy enthusiasts. In 1996 Porsche created the rarest super car of them all – the 911 GT1 Straßenversion (Streetversion). The racing car homologation rules for GT1-class said that at least one street-legal car had to exist and so Porsche had to build the street version of its 911 993 GT1 racing car. For the next year, the competition rules changed and at least 25 road legal units needed to be built for homologation. So Porsche took the 911 GT1 “Evo” version of 1997, slightly modified it and out came the the 911 996 GT1 Straßenversion. On the contrary to the name, it actually doesn’t have that much in common with the 911 of that period – only the shape of the headlamps and some structural parts of the front section are from a 911. The engine and rear comes from a 962 racing car. It also has its engine in the middle. Not because they wanted to, but because they had to, Porsche “accidentally” built one of the most coveted after Porsches to date. Next one in this group was the 2004 Carrera GT. A hypercar putting out 450 kW from its beautiful V-10 engine located between the axles. 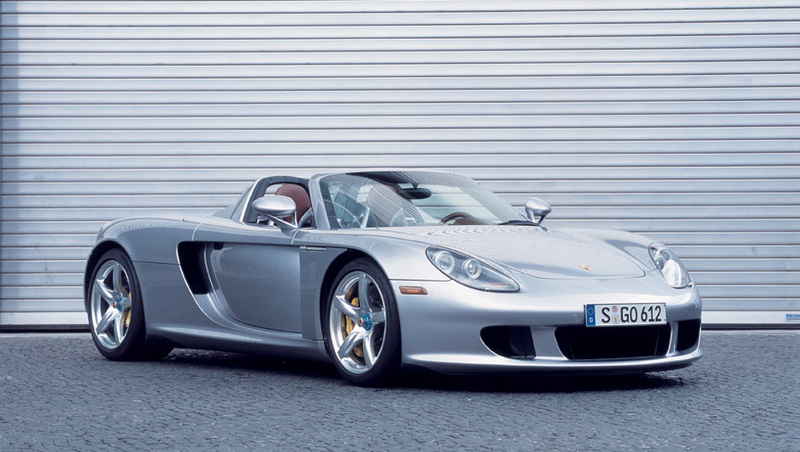 It re-defined the Porsche supercar and set a great example for things to come in the other models for the future. Unfortunately the cars reputation has been tarnished with some high profile crashes. A car with such power and abilitites, one needs to have respect for it, as it can get out of hand very quickly. 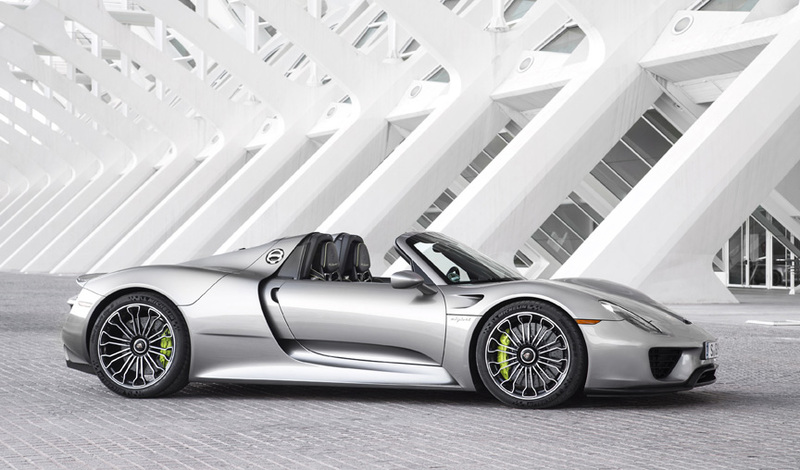 For 2013, Porsche developed a hybrid supercar called the 918 Spyder. It is a technological marvel and although a heavy car, it managed to break the 7 minute mark on the Nürburgring Nordschleife. In 2002 Porsche did what the purists consider blasphemy – they gave the world an SUV and called it Cayenne. It didn’t get much praise from the crowd for its looks in the beginning, but has changed quite a bit and later versions are nice to look upon. 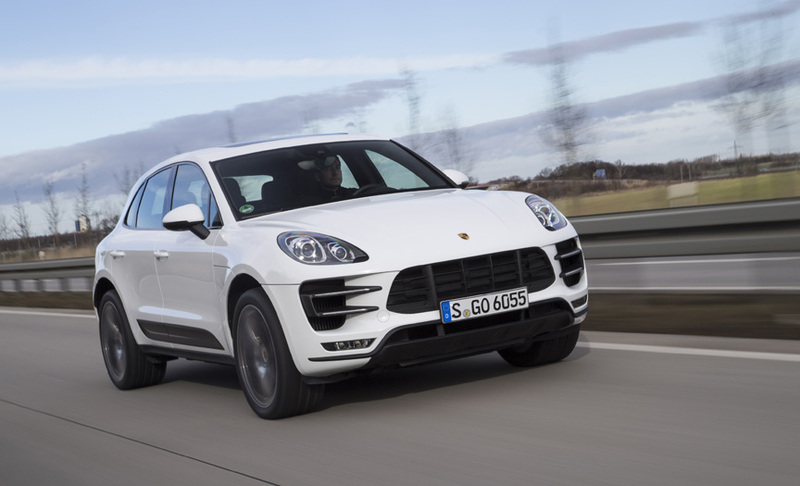 From a Porsche sports car fan’s point of view, the Cayenne seemed like a very bad idea, but from an economical perspective, it was a brilliant move and has brought Porsche huge numbers in both customers and revenue. 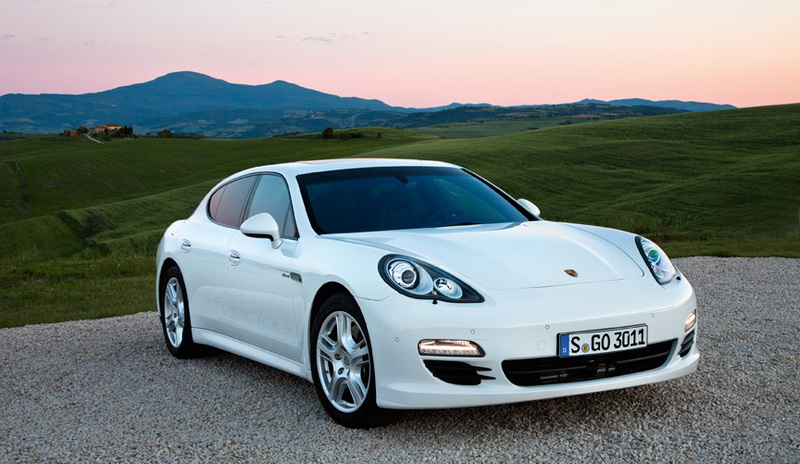 Seven years later, in 2009 the Panamera saw the light of day and if you believe the pessimists, it was only created to fill the saloon “hole” in Porsche’s model range. On the other hand, it has been very well received by everyone and shares a lot with its sports car brothers, even if not equipped with a boxer engine located in the back. It’s a luxury car through and through, but if you manage to find yourself on a racetrack behind the wheel of a Panamera, you’ll be pleasantly surprised how Porsche has managed to make this heavy lump ignore the laws of physics. 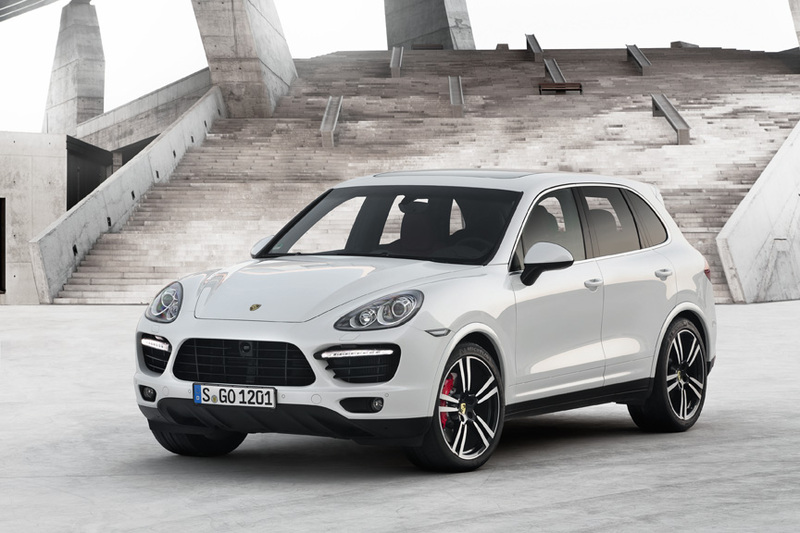 For people who thought the Cayenne was too big, but still needed the properties of a large family car, in 2014 Porsche gave the Macan, sometimes refered to as the baby-Cayenne. It is mostly a bigger city car, but has limited off-road capabilities as well. There are quite a few makers of replica cars, this is especially true for the 356 series. There are mainly 2 types of replicas: a) trird party kit cars that you can build from scratch – they look like the original, but are not a real Porsche; b) regular models converted into special models (plenty of early 911’s have been converted to 911 Carrera RS 2.7 models for example) – it’s still a Porsche with Porsche parts, just that they left the factory as something not as special. While the originals are always pricier than the replicas, there is a vast market for both. Gaining in popularity is something called backdating: a 911 964 is converted into a early 911 look-a-like with a modern suspension, completely custom interior and in some cases a heavily tuned engine. The level of custom work differs between different builders, but the idea is usually the same. One the most known names in this field is Singer Vehicle Design. Of course any kind of customisation is very much part of the Porsche culture and thus there are many tuning shops around the globe creating custom solutions based on Porsche vehicles. Some of these take a Porsche base model and completely rebrand it as their own. Increases in power, body kit parts and price are guaranteed. Probably the most recognised names in this group are Gemballa, RUF and Techart. For simplicity’s sake, let us consider only the used car scene. When buying a new Porsche it’s pretty much given that this transaction is done at the official dealer and though all the different dealers in the world are their stand alone entities, they all answer to Porsche and thus uphold the same principles and workmanship, no matter where you are in the world. When it comes to Porsche, one has to face the fact that the ownership is never cheap and as this is a premium brand, it’s not supposed to be. On the other hand, you can become a Porsche owner for very little money, but in each case, you have to keep in mind that each decision you make rashly, can cost quite a bit in the long run. Of course we are talking about very different amounts if we compare a 924 with a 918 Spyder, but as with everything, you have to start somewhere and there’s market for all different models. Price has very little connection to actual value of a car, the amount of money one pays for a Porsche is in constant fluctuation. As such, there’s no set price for any model and one has to keep an eye on the market to get an idea of the current trends. Historically Porsches are more immune to depreciation when compared to other brands and usually there is a base level where the prices flatten out. This level is generally determined by three things: condition, rarity and mileage. Rare models or special editions, in original condition and low mileage are always pricier and in some cases never end up on the public market. Though the list of optional extras in Porsches grows every year, the prices are not that much effected by them. This is probably caused by the fact that Porsches rarely leave the factory as the base-models – people buying new cars have the means to order the options they like. A general rule of buying a Porsche should be: “Buy the one in the best shape you can afford.” Repairs are costly, no matter what the brand and while Porsches don’t seem to require that much repairs as chepear brands, buying a lemon will cost you and might give you an a skewed impression of Porsche. Porsches with some exceptions are very reliable and if maintained properly, will give the owner plently of thrill and driving pleasure. Many people use Porsches as their daily drivers and yes, even the 356’s are still used as such. The key to a successful ownership is the maintenance history of the specific car you’re looking at. As with every marque, you’ll have those people who take care of their cars and those who aren’t really bothered with the maintenance “hassle”. If you can manage to find a car that has the detailed service history included, you’re already one step ahead. Of course, the fact that the service records are included in itself doesn’t guarantee anything, it’s what in those documents that really matters. The lowest cost for maintenace is usually in newer well maintained cars that have less power. Also, the number of cars produced makes a great deal of difference. Trying to find parts for a rare special edition turbocharged classic 911 will be a lot more difficult (and expensive) than for the latest 911. Porsche’s own philosphy states that everything produced more than 10 years ago, is considered a classic and not just the early air-cooled models. The tools and facilities needed to fix the very early cars are simple, but parts are harder to come by. A lot are available from Porsche, but not all. Later cars are technologically more complex, but the selection of parts is much wider. There are hundreds of independent sellers around the world specialising in Porsche parts and for some extremely rare items, there are companies re-creating parts based on the original drawings or remaining spares. 3D printing is also considered a very promising source for classic part re-creation. Where to buy a Porsche? 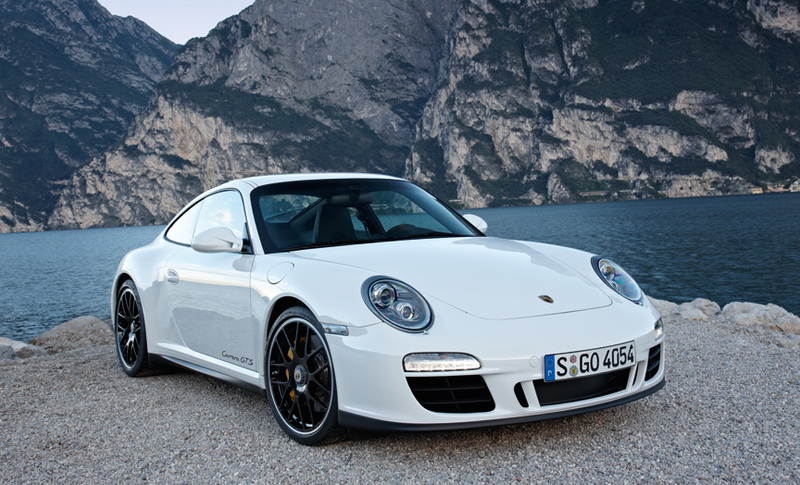 You have three main options: the Official Porsche Centers (OPC), third party dealers and private sellers. They all have their pros and cons. When you buy from an OPC, you‘ll be paying a premium price, but in many cases you’ll also get a warranty (especially with newer cars). You’ll get the same level of service as with buying a new Porsche, but if the car has an unknown history, you’re still at risk. The list of cars in stock is usually not that long and in most cases they are second hand cars that have been traded in for a new car. Third party sellers are a lot more picky about what they accept into their stock and in many cases they just will not accept cars that they cannot sell with a great deal of confidence. If they know the car has been abused or neglected, they will pass on it, as they do not want to hurt their own business. Prices in most cases are reasonable, but still include the profit for the dealer. Most of the cars they have in stock are mid to high-end cars and in very good shape. Of course the reputation of the dealer is very important, as there are shady places around, so caution is advised. Private dealers is the most affordable option, but it also is the riskiest. There are no warranties and in the worst cases you can end up with a disaster on your hands. When buying from a private seller, a Pre-Purchase Inspection (PPI) is strongly recommended. If you’re a confident mechanic with a garage full of tools and car repair equipment, you can in essence do the PPI yourself. For most people it’s not the case, so taking the car to a garage of your choice is a very sensible thing to do before buying the car. PPI’s usually cost a bit (prices of course depend on the garage in question), but considering the prices of some of the Porsches out there, it’s definitely worth the extra expenditure. As there is no PPI ”standard” and each garage can create their own list that they cover, it’s good to talk to the garage first, so there are no surprises in the end. When considering doing an PPI, the best bet would be the Official Porsche Center. Owning a Porsche is like being part of a special club – you don’t really understand it before you’re a member. Our advice is to make up your mind today and go buy one, it’ll be worth it. And if you decide you’re not a Porsche person after all – it’ll be easy to sell it, as there are quite a lot of Porsche people around.